The River Holes; Named for a Good Reason. Herb Kohler, current patriarch of the Kohler fixtures empire wanted to bring world-class golf venues to this charming little corner of Wisconsin. He hired Pete Dye and the rest as they say is history. 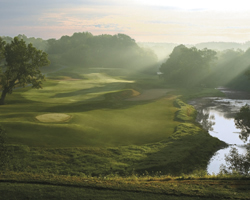 Opened to high regard and demand in 1988, the original routing had an additional 18 holes added to the property over time to create both the current River and Meadow / Valley courses. 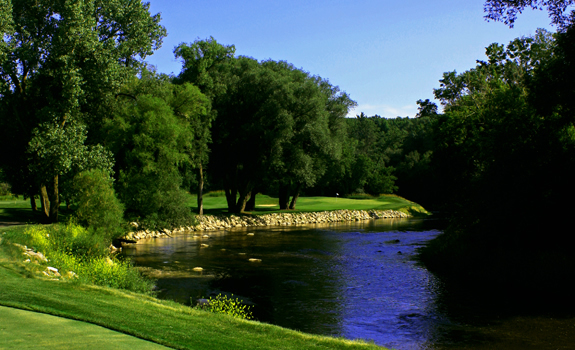 The original composite course has hosted the USGA Womens’ Open in 1998 and again in 2012. 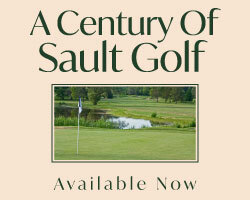 The new routing has hosted the World Championship of Golf from 1995 -1997. 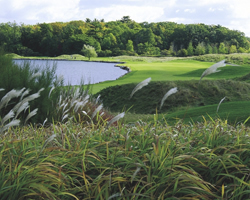 Situated in the Sheboygan River valley and filled with history of native American battles to protect the land by Chief Black Wolf, this course some argue is the best of the four that The American Club has assembled. Dye was blessed with being given a beautiful valley and meandering river with which to craft a world-class routing. He uses the river to frame numerous holes on both the original nine and new nine. The opening hole is a giant par 5 presenting the river down the entire left side. The gentle double dogleg lives up to its name, “Snake.” Hole 11 is a perfect risk-reward hole that slings right around the river and teases you to bite off more than you can handle on your second shot. Thirteen is a diabolical par 3 with split tees, the back decks must play along the river with a narrow corridor between the large trees lining the banks. The final par 5 gives you a chance to hit the driver hard and then when you break the crest of the fairway gives you two routes to the green, the safe layup to the right and the hero shot around the left of the guarding willow and out over the river to the heavily fortified greensite. Oh Pete! 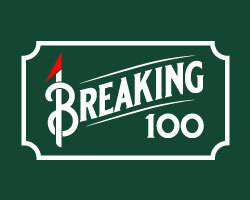 ©2012 On The Tee, all rights reserved. Website designed by Bateman Design Group.